The PCRS and Circassia have agreed a mutually beneficial commercial arrangement which enables Circassia to offer PCRS members a 5% discount for NIOX VERO® FeNO testing products. does not imply PCRS is endorsing NIOX products. The discount is only available to PCRS members. You can find out more and benefit from this offer by becoming a member. 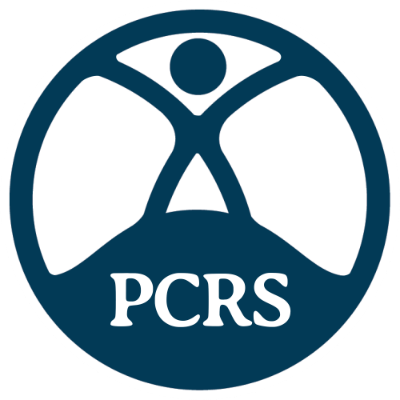 The PCRS member discount represents 5% off on the list purchase price of NIOX® VERO® devices and Test Kits. The NIOX® VERO® devices and/or Test Kits must be sourced from Circassia Limited either direct via sales.UK@circassia.com or via the local UK Circassia sales representative. PCRS members will be required to state their PCRS membership number at the time of placing the order. For avoidance of discrepancy, Circassia Limited reserves the right to confirm membership with the PCRS prior to application of discount and processing of order. To find out about the value-added services Circassia offer to help you implement FeNO testing visit http://uk-feno.niox.com/ or email Circassia at sales.uk@circassia.com or telephone +44 (0) 1865 405 560.